To have a little more. 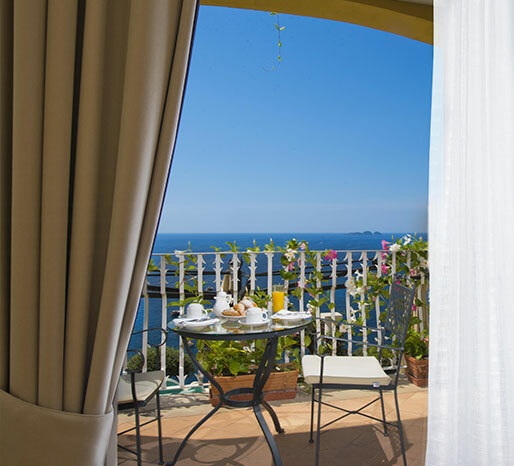 Varying in size between 22 and 50 m2, all the rooms have comfortable bathrooms with either a Jacuzzi bathtub or shower and terraces from where you can enjoy the unmistakable view of Positano and the magnificent inlets along its coast, the ideal to have your breakfast or an intimate dinner. One or more beds can be added, in some cases, making them ideal for small families.